The SA Government has launched a Royal Commission into the Nuclear Fuel Cycle in the hope of garnering support for an expansion of the nuclear industry. The terms of reference and the makeup of the commission and its experts are clearly biassed towards expanding the industry. 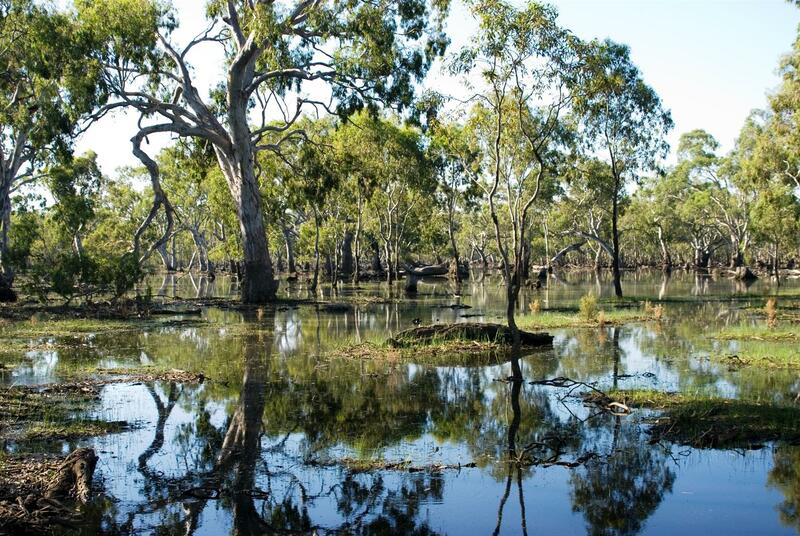 Opposition to the Murray Basin Plan is mounting, and the stakes are very high. 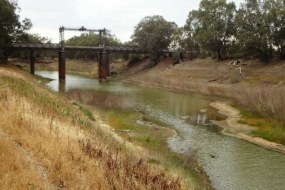 Rogue Senators and angry irrigators from the South Basin have managed to mount a Senate Select Committee Inquiry into the Basin Plan. The Inquiry will look into the social and economic impacts of the Plan’s implementation. On Saturday July 25th, the Australian Labor Party (ALP) will decide its policy platform at their National Conference in Melbourne. Climate affects all working people. If the ALP wants to be the party of workers, it must show it has the spine to set goals that will deliver safe jobs, clean power and a fair economy. A new report released by our agricultural chemicals regulator the Australian Pesticide and Veterinary Medicines Authority (APVMA) this week shows that they are still failing to address the risks posed by the use of nanomaterials in agrichemicals. The regulator still claims nanomaterials are not being used in agrichemicals in Australia despite clear evidence to the contrary. This week Queensland Conservation Council with over 20 civil society and environment organisations has sent an open letter to Queensland Parliamentarians urging them to say NO to Acland Coal Mine Stage 3. Late last night, the Abbott government's push to cut the Renewable Energy Target -- the central plank of national renewable energy policy -- passed the Senate. "The Prime Minister's decision to slash the national Renewable Energy Target by 20 per cent means 3,680 less jobs by 2020," said Leigh Ewbank, Friends of the Earth's renewable energy spokesperson. 2015 has been an incredible year. And we're only half way through! Here are some highlights from our work since January. Australian Prime Minister Tony Abbott has strayed beyond his area of expertise by lending weight to unsubstantiated claims wind energy is linked to adverse health impacts.